For these rose quartz earrings, inspired by the forms and flowers of Brazil's lush tropical plants, Nilson and his team hand sculpt chrome-plated brass around each uniquely shaped piece of native Brazilian rose quartz crystal as they create each one-of-a-kind piece. 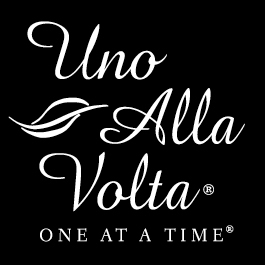 These rose quartz earrings are handcrafted exclusively for Uno Alla Volta. With pyrite, approx. 2.25 in. long, wires.